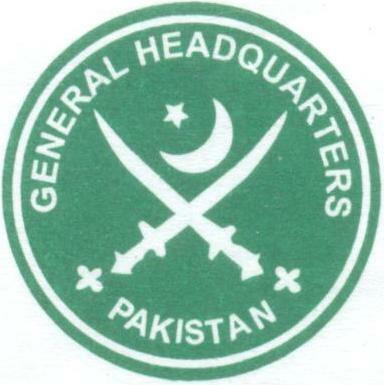 The GHQ appointed Maj Gen Malik Zafar Iqbal as Anti-Narcotics Force (ANF) director general. According to an ISPR press release issued on Monday, Iqbal is presently commanding an infantry division in Lahore garrison. Meanwhile, according to a separate ISPR press release, Maj Gen Azeem Asif was appointed Earthquake Reconstruction and Rehabilitation Authority (ERRA) deputy chairman. This entry was posted in ISPR Press Releases, News and tagged ANF, GHQ, ISPR, Pak Army, Pak Army GHQ, Pakistan, Pakistan Army. Bookmark the permalink.